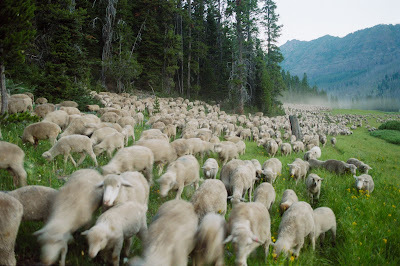 Since the late 19th century, sheep herders have driven large flocks of sheep into Montana's Absaroka-Beartooth mountains to graze for the summer. It is a time honored tradition of the American West, rugged cowboys grazing their flocks on public lands. But slowly and surely it is a tradition that has died out, becoming every bit a part of the past as the romance of the wild west. In 2001, producer Ilisa Barbash and recordist Lucien Castaing-Taylor trekked up into the mountains with the last ranch to carry on the old traditions. Culled from over 200 hours of footage, the resulting film, Sweetgrass, is a lyrical, elegiac portrait of a forgotten way of life. Foregoing the usual documentary trappings of interiews with talking heads, Barbash and Castaing-Taylor simply set up their cameras and allow life to happen around them, following the sheep and the sheep herders who drive them. Over the course of the film, we get a peek at the lives of these sheep herders (or are they shepherds? 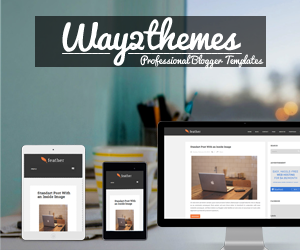 ), in a refreshingly unstructured and intimate way. There is no pretense to these men and women at all, they have an unassuming "just folks" quality that adds to the film's earthy charm. Some are the very model of the strong, silent cowboy. Others are more excitable and volatile. But they love what they do, and it's easy to see why. Despite the grueling difficulties of the job, be it the bitter cold, the long hours, or bears, every single frame of Sweetgrass is breathtakingly beautiful, often recalling some of cinematographer Rodrigo Prieto's work on Brokeback Mountain. The real stars here, however, are the sheep. Very little time goes by without hearing the ever present bleating of the sheep, moving in unison over the grassy Montana landscapes. The natural sounds of the wilderness provides the soundtrack of Sweetgrass. Barbash and Castaing-Taylor wisely don't pepper the film with unnecessary music or songs and just let nature speak for itself. The silences of Sweetgrass are as powerful as any great monologue, with the wind whispering through the trees acting as a haunting accompaniment. I can't imagine it would be easy to sell someone on a documentary about sheep-herding, but the portrait that Barbash and Castaing-Taylor paint is inherently cinematic. 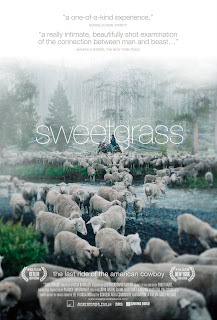 Sweetgrass is a moving and poetic ode to days gone by. There is an almost aching quality to its beauty, a paradoxical sense of finality and timelessness. This isn't a romanticized old west, but the romance is inherent in its very essence. 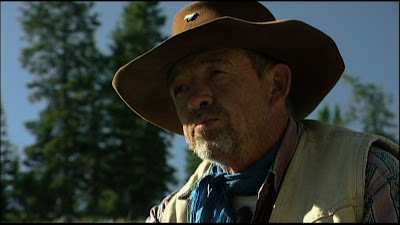 Even as we see these modern day cowboys cursing a blue streak into their cell phones, or communicating with each other via walkie-talkies, there is still something intrinsically romantic about heading into the wild frontier on horse back, and living off the land. And of course, we always come back to nature, whose constant presence provides a breathtaking backdrop for the film and its grand subject. Sweetgrass is, above all, a chronicle of the last sheep drive, the end of an era, the death of a way of life, and the closing of a chapter of American history. Its simple, unassuming beauty makes for a quietly engrossing ode the the shimmering mystique of the west, whose appeal is as timeless as it is enduring. And now, thanks to Sweetgrass, it is a piece of history that will not be forgotten. SWEETGRASS; Directed by Ilisa Barbash and recordist Lucien Castaing-Taylor; Not Rated; Now showing at the Film Forum in NYC.